So far Michelle Crimmins has created 13 blog entries. 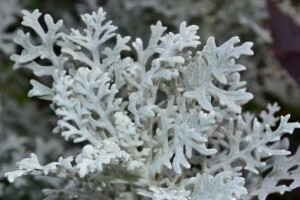 Characteristics: Silver gray foliage grows 6″-10″ tall. Foliage is very soft to touch, no flower, but lasts from early May to September. Moisture: Well drained soils, tolerates and containers. Plant: Great for beds, borders and containers. Produce numerous small flowers called florets all on one stalk. Leaves are smooth and long foliage pointing upward. 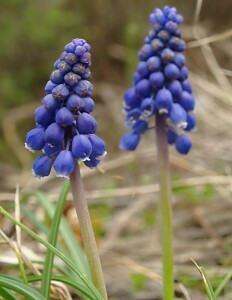 Flower is fragrant, and comes in a variety of colors. Well drained soils, estra watering during its growth.